Welcome to the web pages of St George’s Church, Brailes, perhaps the finest parish church in South Warwickshire. It prides itself on being a place of real welcome and is open on a daily basis for prayer, reflection and peace as well as being an historic building to visit. We are fortunate is having a professional organist, Maddy Evans, and a regular choir. With two services on most Sundays, there’s a choice of worship in which parishioners and visitors can share. 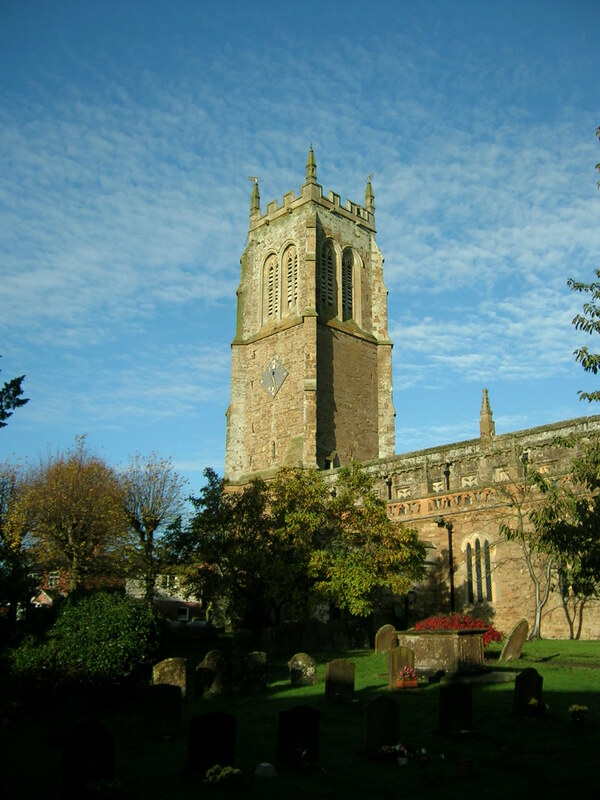 The Parish of Brailes is in the Diocese of Coventry, the Deanery of Shipston and the County of Warwick and includes Lower and Upper Brailes, Winderton, and the surrounding farms. It is linked with the neighbouring Parish of Sutton under Brailes. 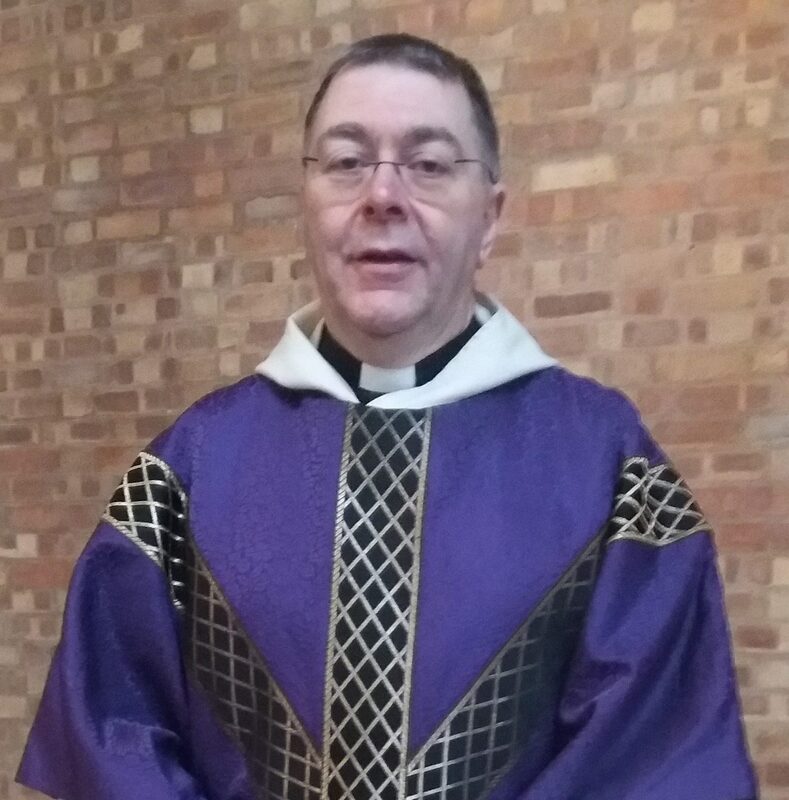 Revd George Heighton is the Vicar of St George’s. Before coming to Brailes he was curate at Whitley and Willenhall (Coventry). He and his wife, Drina, are originally from Sunderland, but they have been based in the Midlands for many years. He has worked in IT, with national and global clients. He is 64 and was ordained in 2012. They live in the vicarage at Tysoe. They have two grown-up children and eight grandchildren who worship here from time to time.